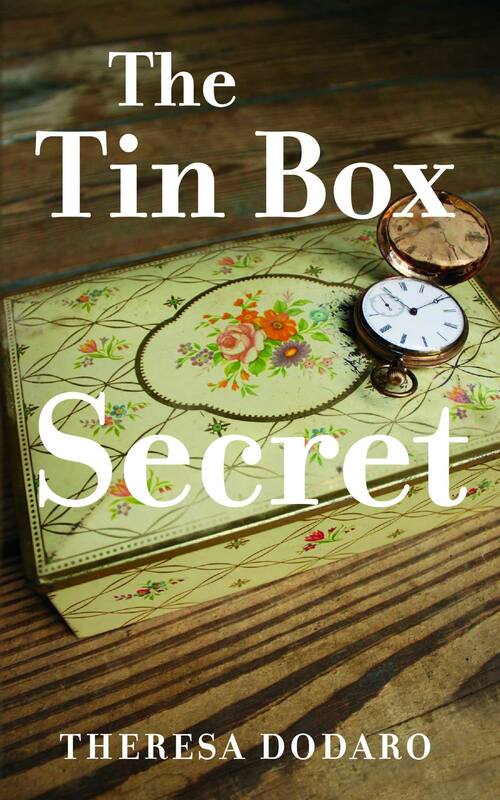 The Tin Box Secret is about to come out in an audible version on Amazon, Audible, and iTunes! This is a big (huge) investment in my trilogy. 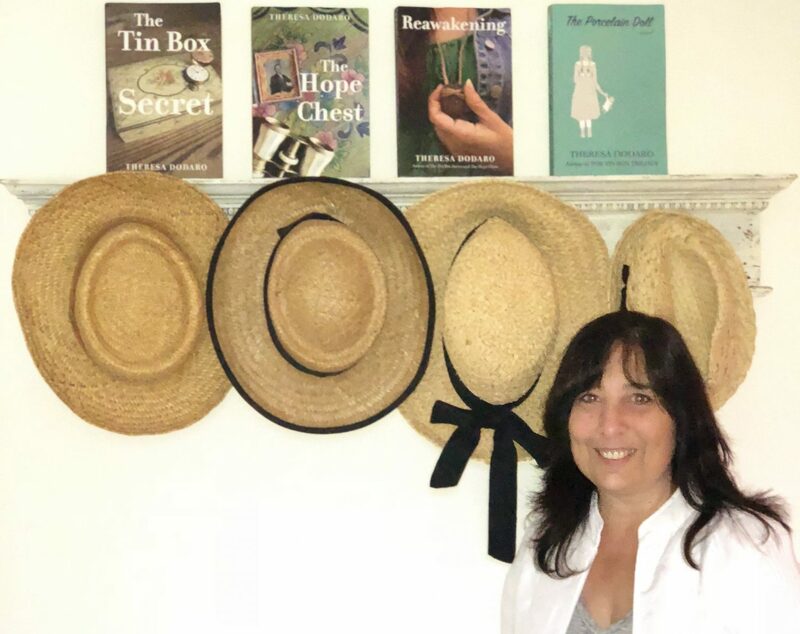 As an Indie-Author, everything is up to me. I am the author, I hire an editor, I pay for the production of the book, it’s all on me. Now I am taking this next step to put the … Continue reading So Excited!!! !